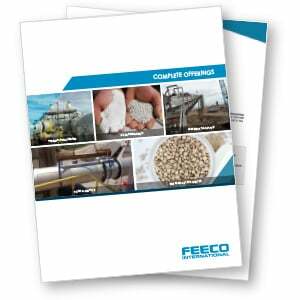 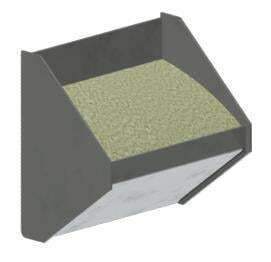 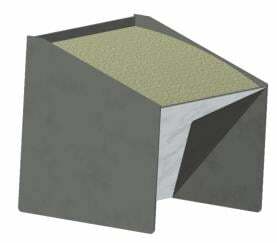 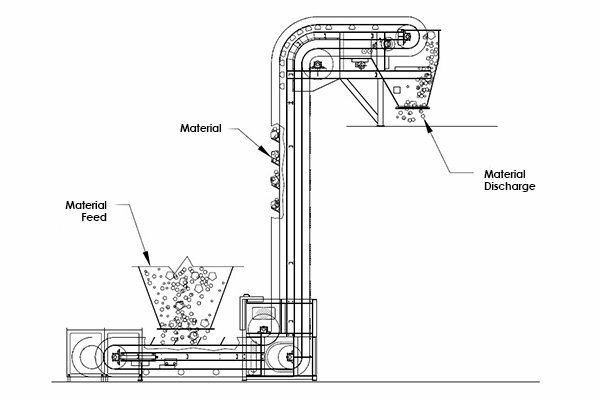 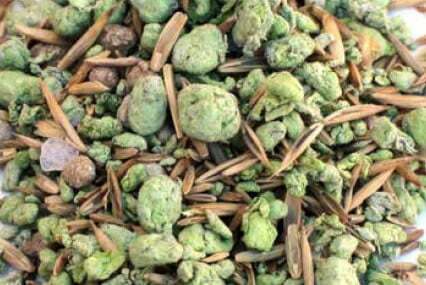 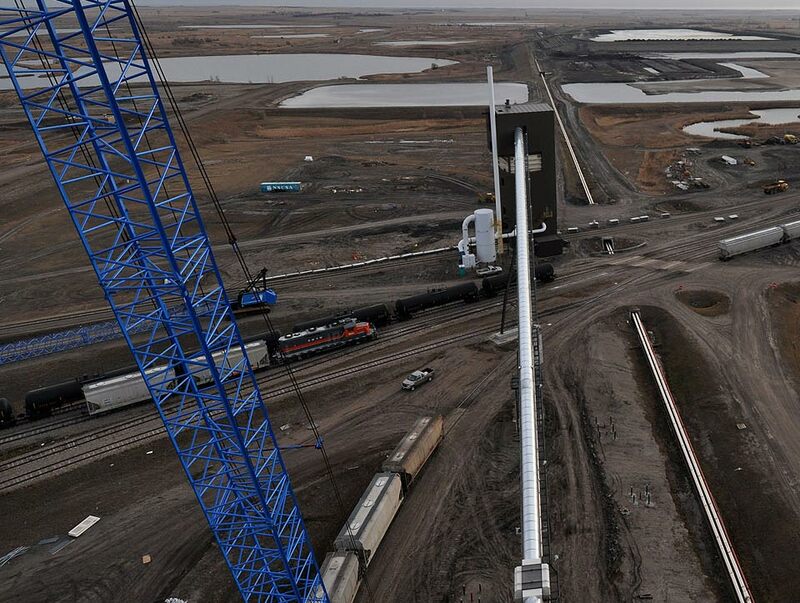 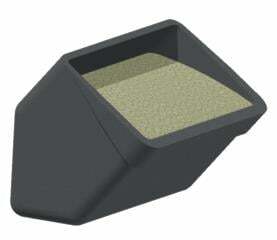 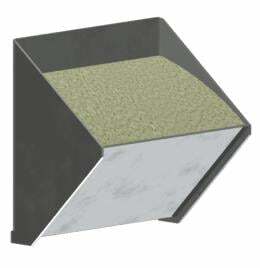 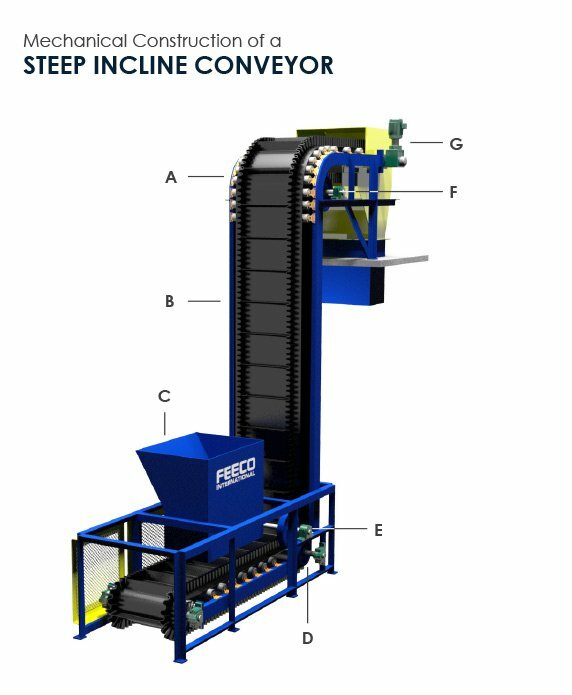 FEECO material handling equipment offers engineered solutions to tough bulk material handling applications. 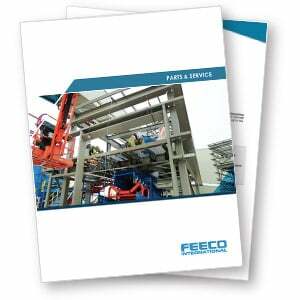 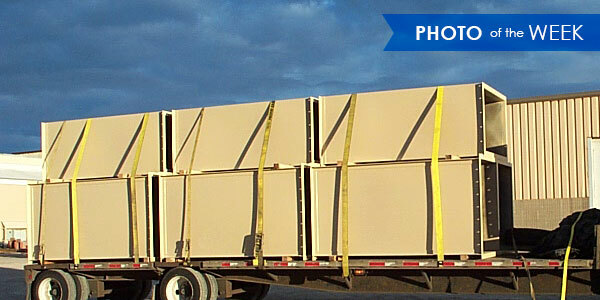 FEECO’s engineered material handling equipment and systems are rugged, dependable, and built to last. 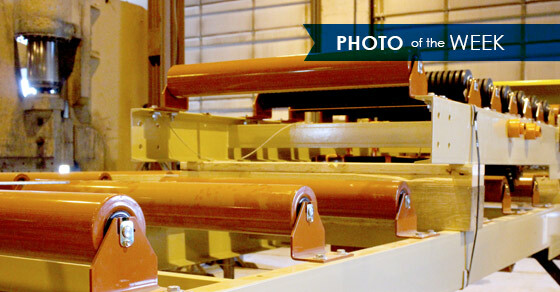 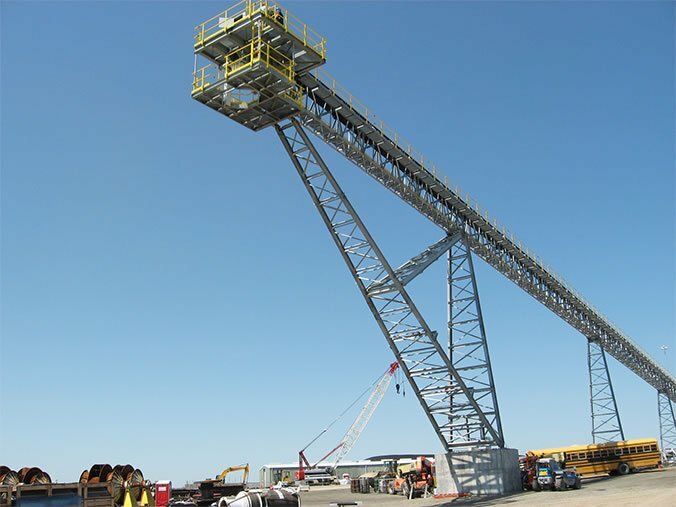 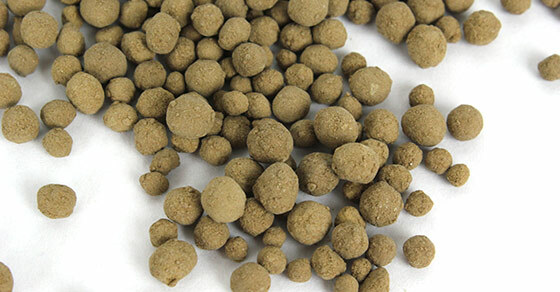 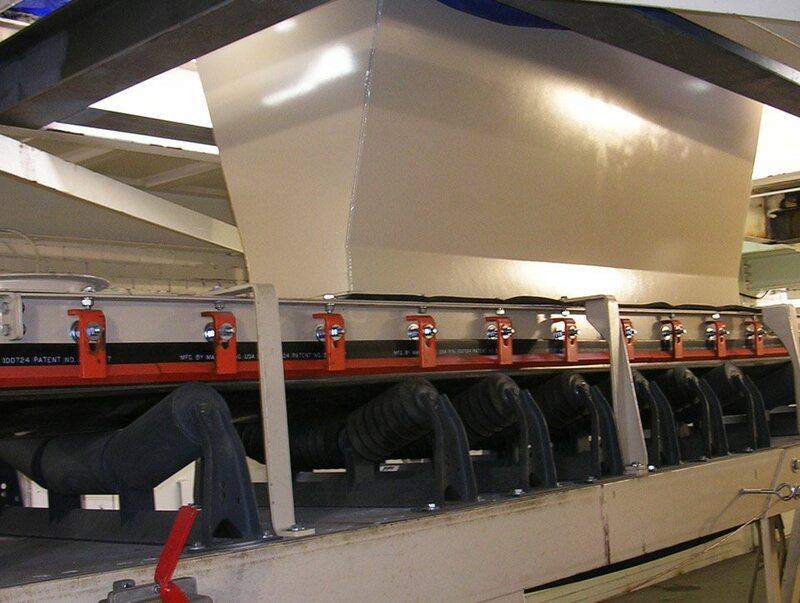 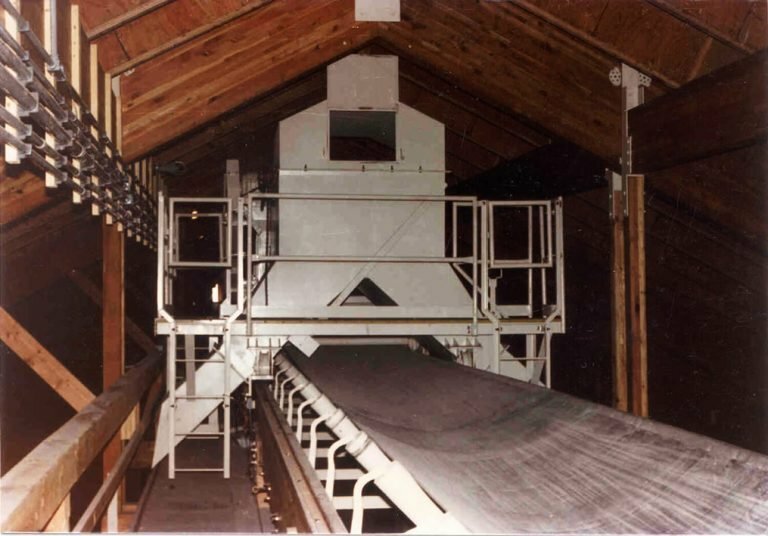 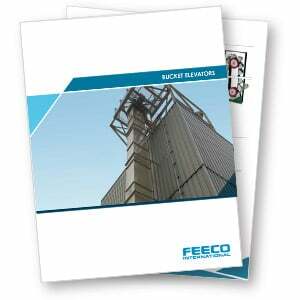 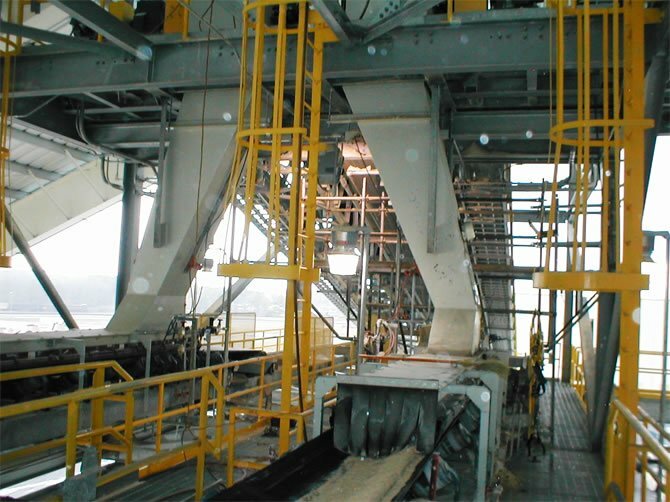 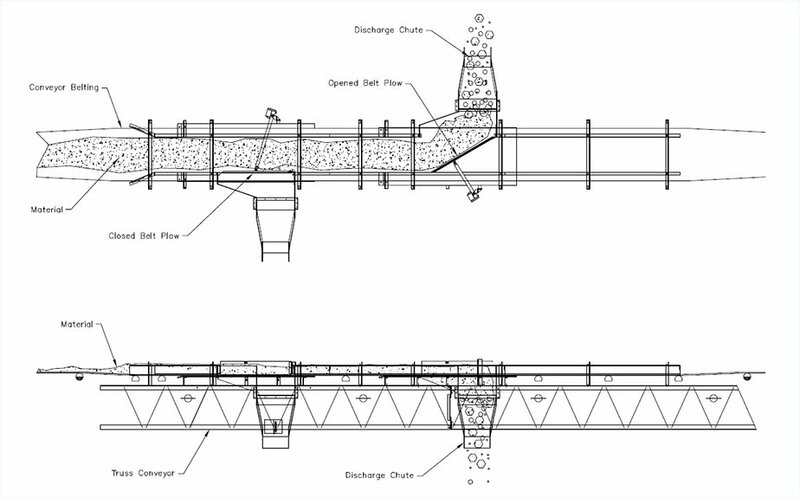 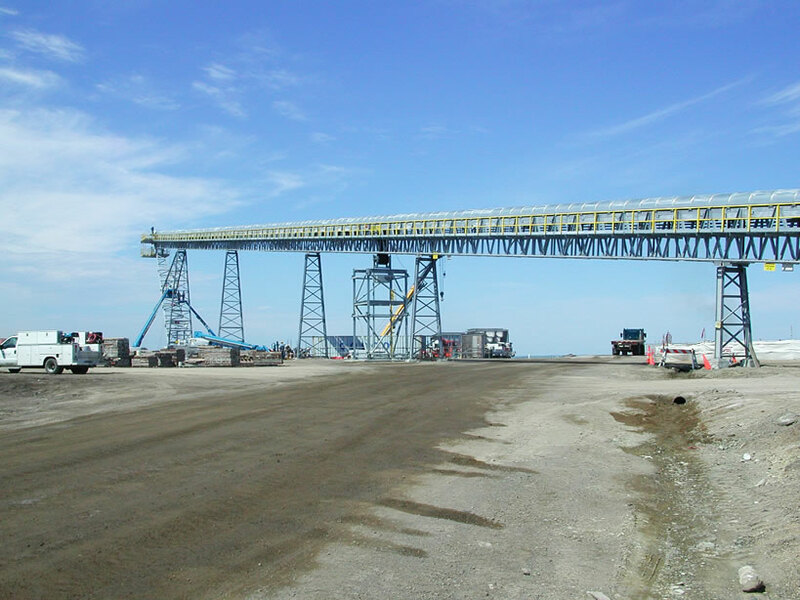 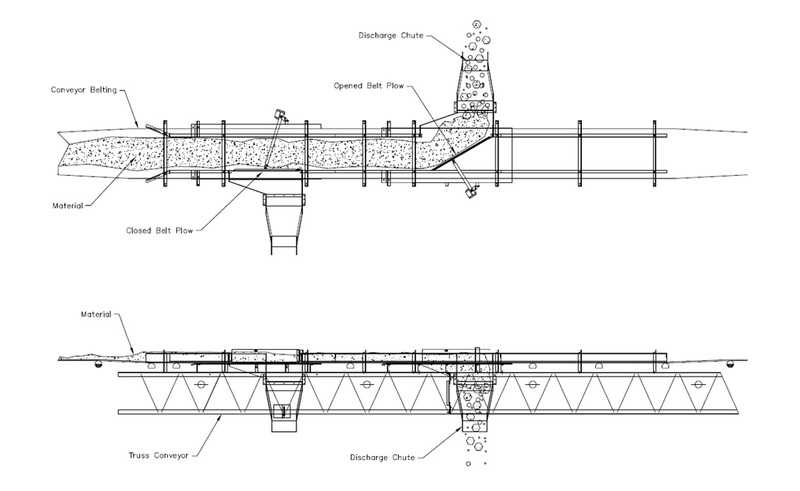 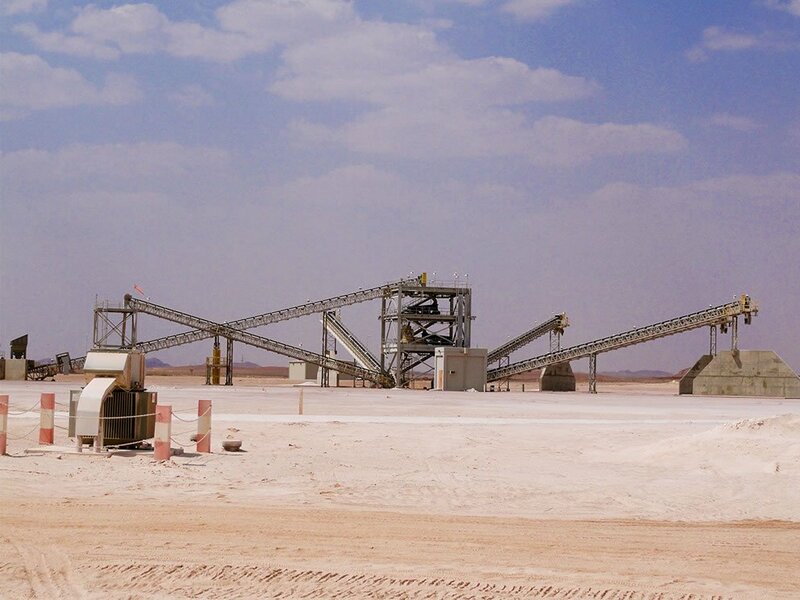 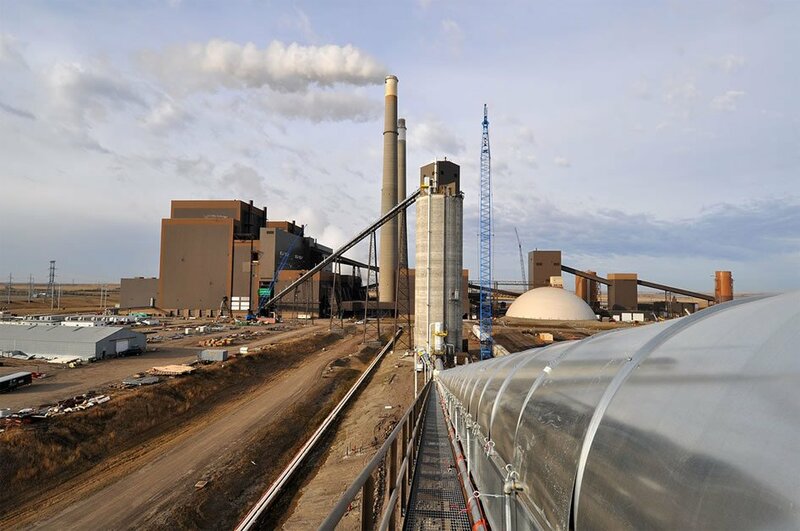 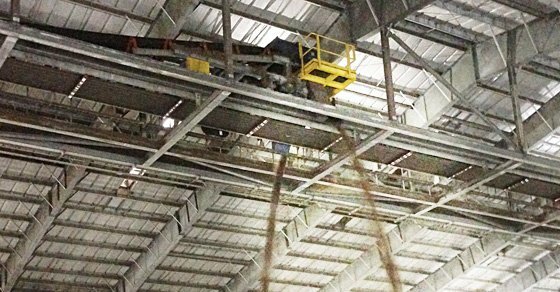 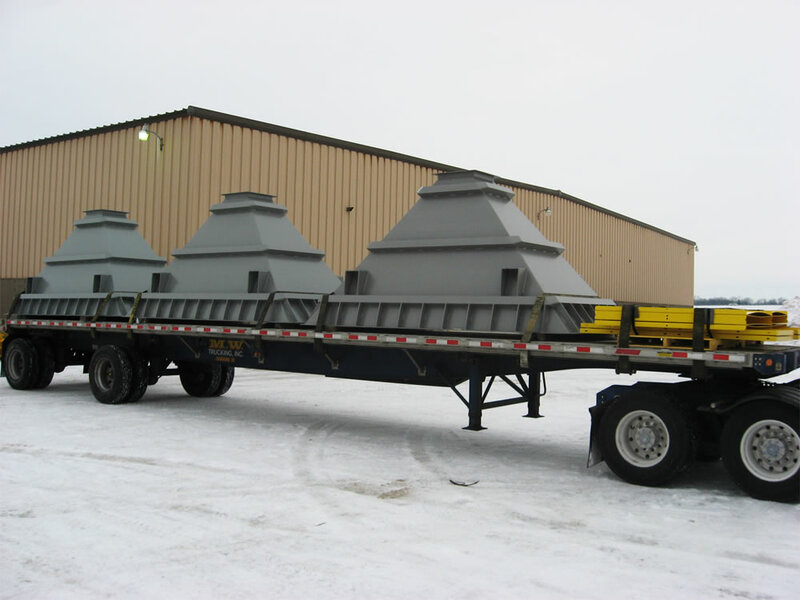 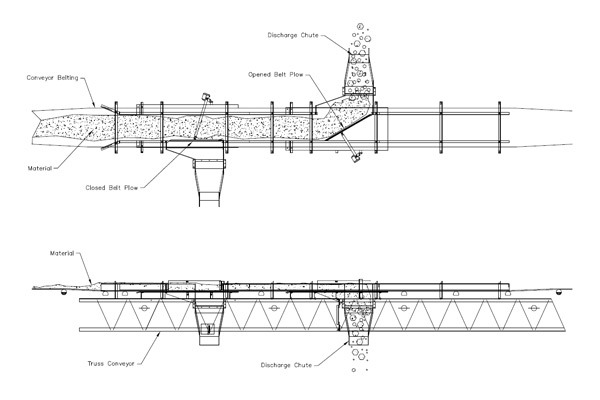 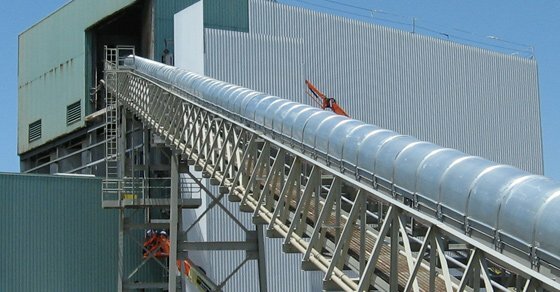 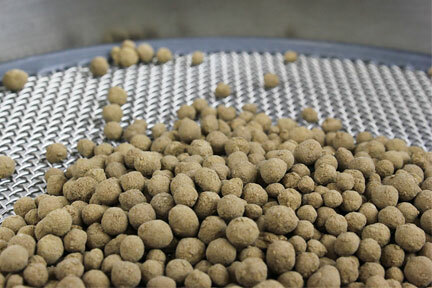 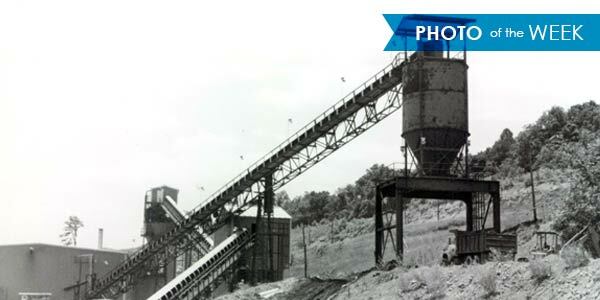 Since 1951 FEECO has been designing and supplying bulk material handling systems for many different industries. 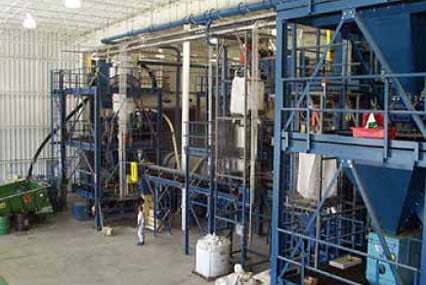 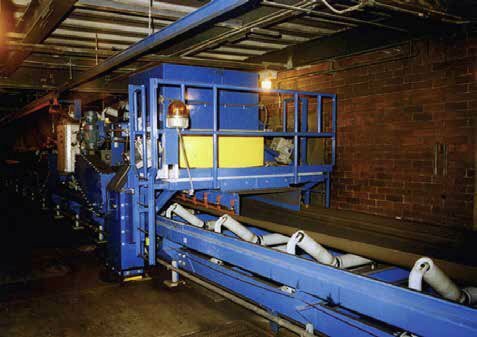 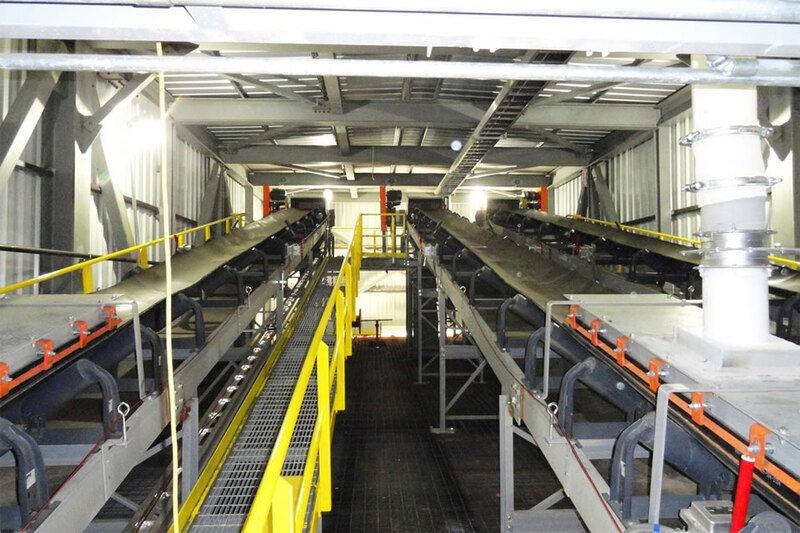 Other custom designed handling /conveying equipment. 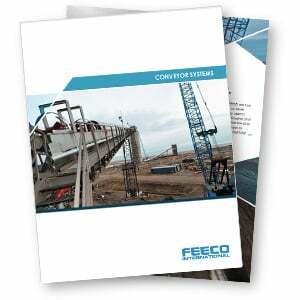 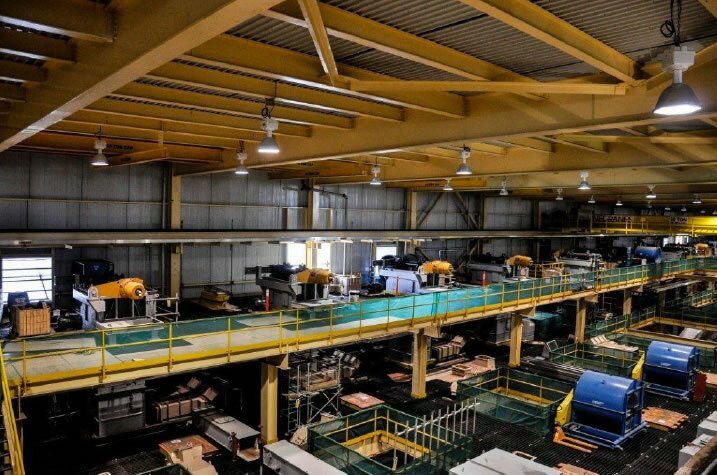 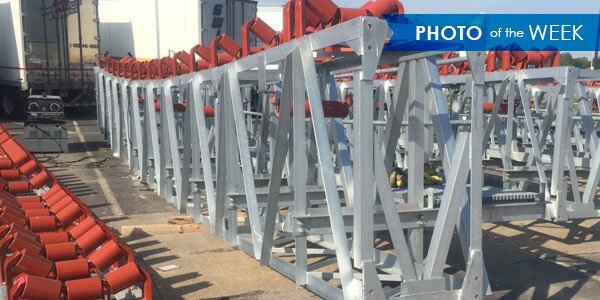 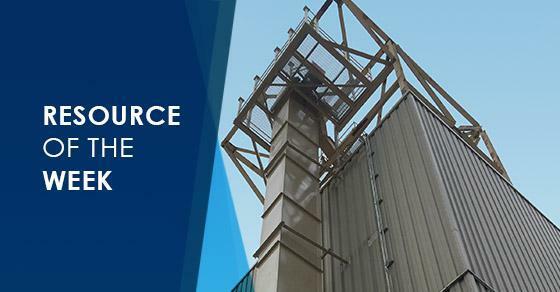 FEECO’s expertise in providing a wide range of optional / additional material handling equipment to complement its base product line means a custom designed system can be supplied to meet a customer’s specific needs. 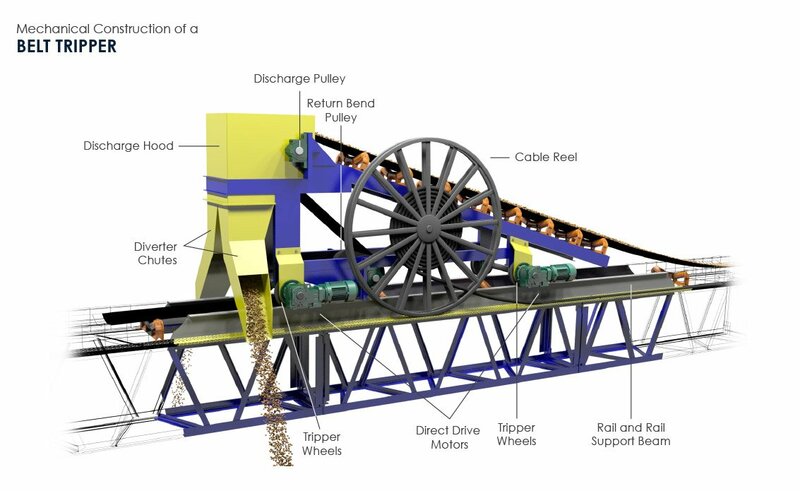 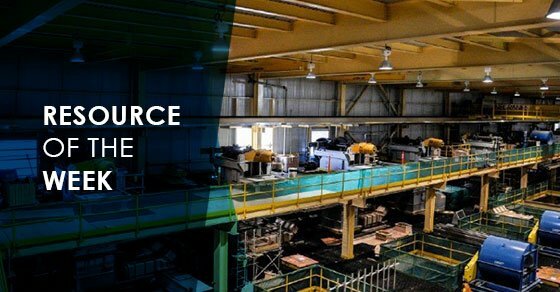 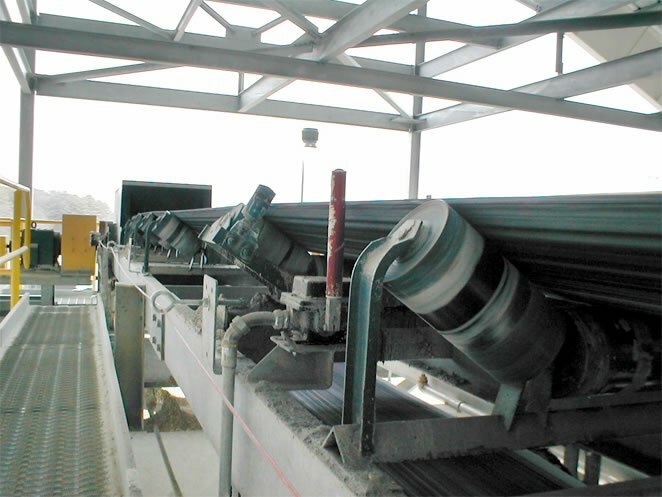 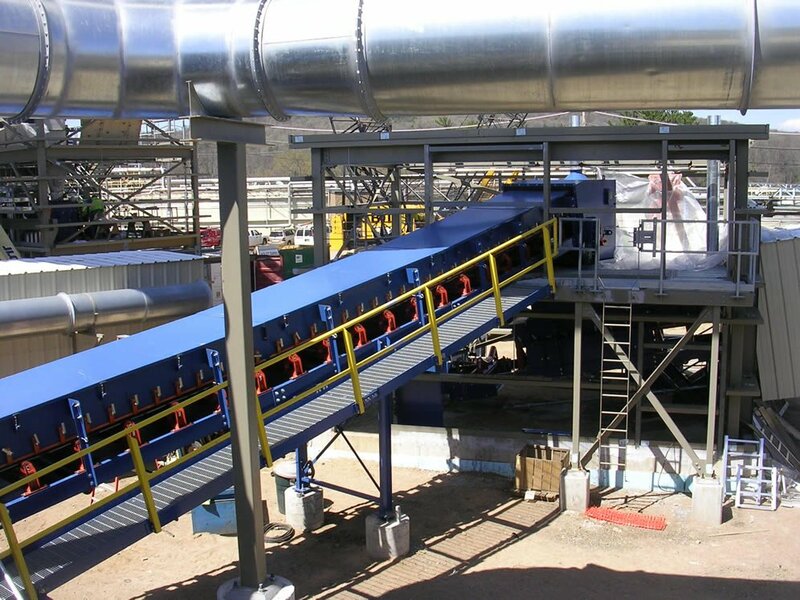 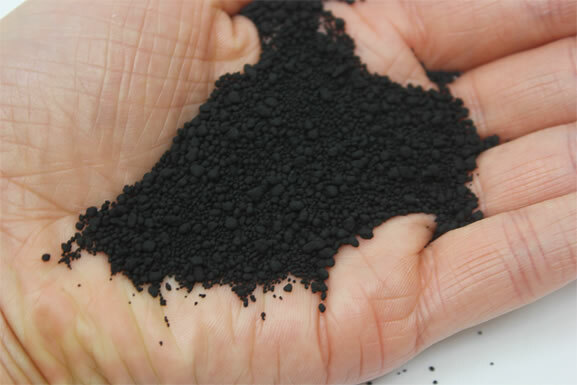 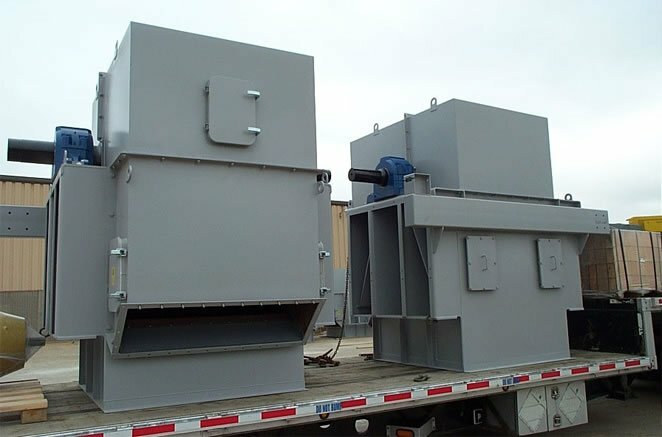 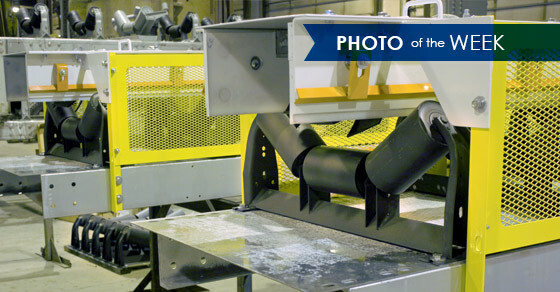 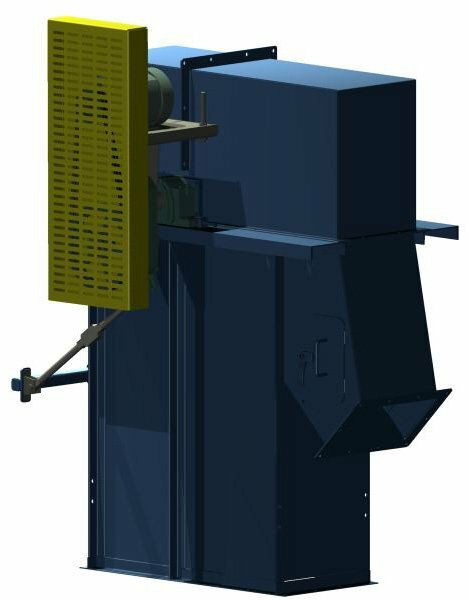 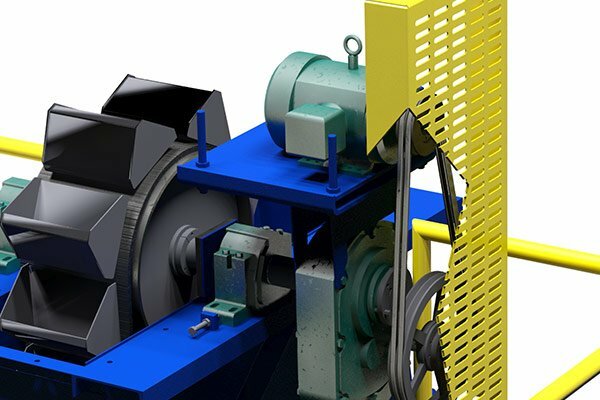 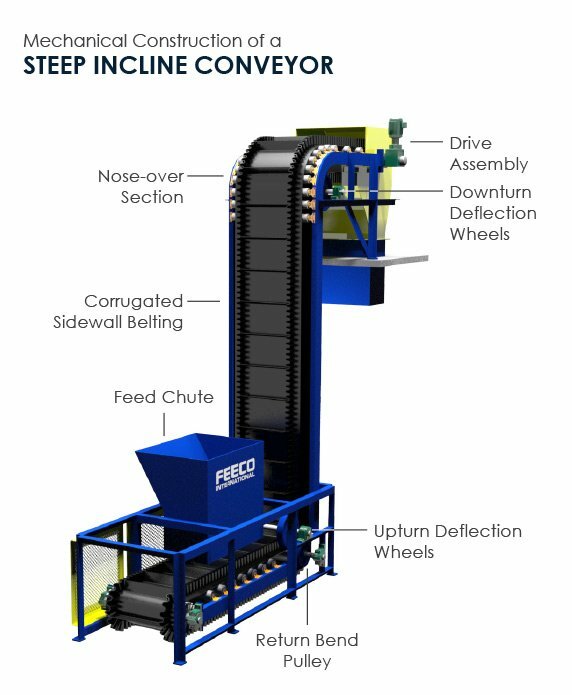 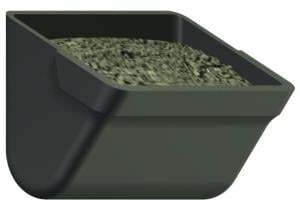 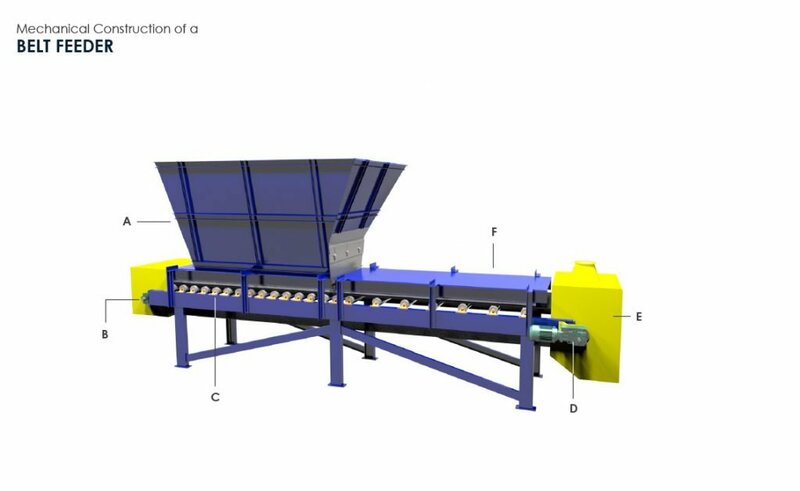 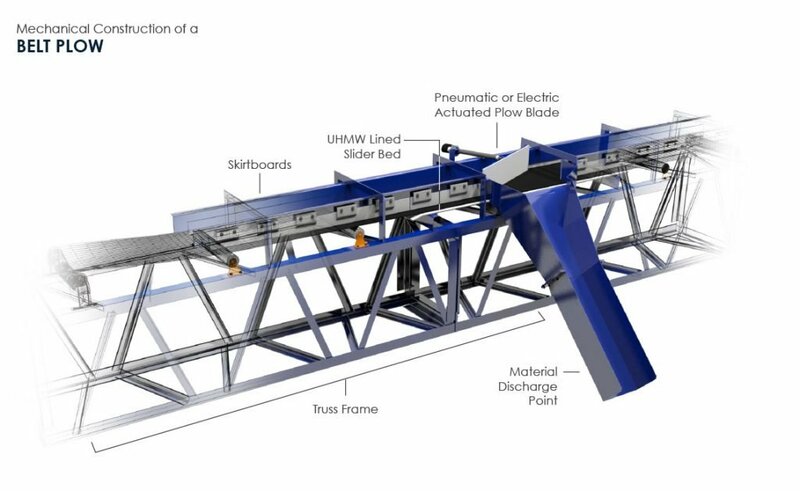 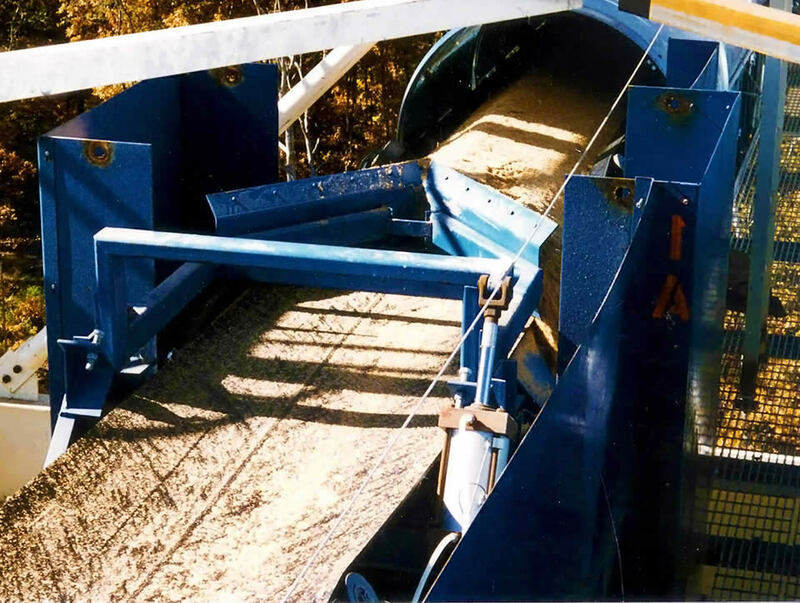 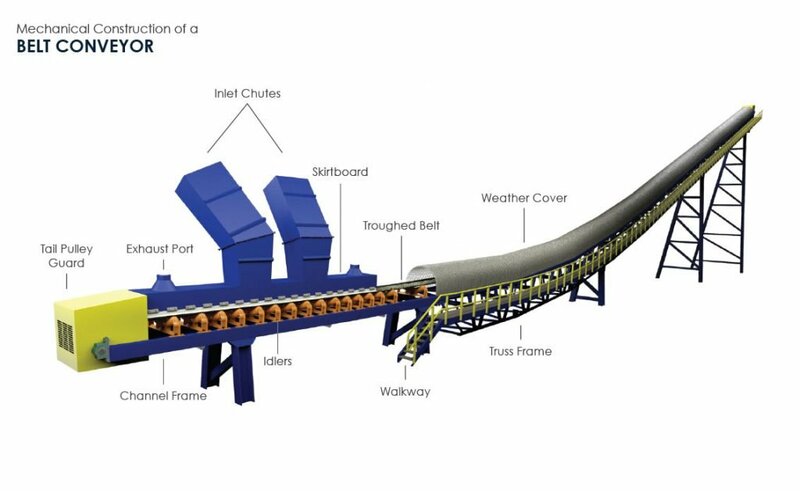 Equipment such as traveling trippers, reclaim units, weighing devices, crushing / sizing machinery, transfer / screening towers, etc., are commonly integrated into FEECO’S scope of design and supply in material handling. 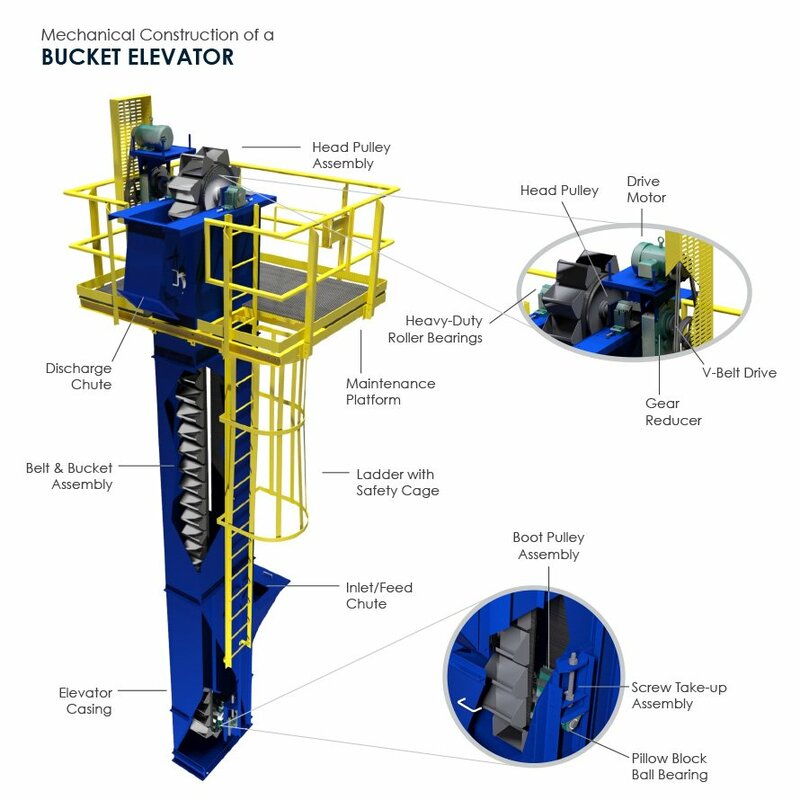 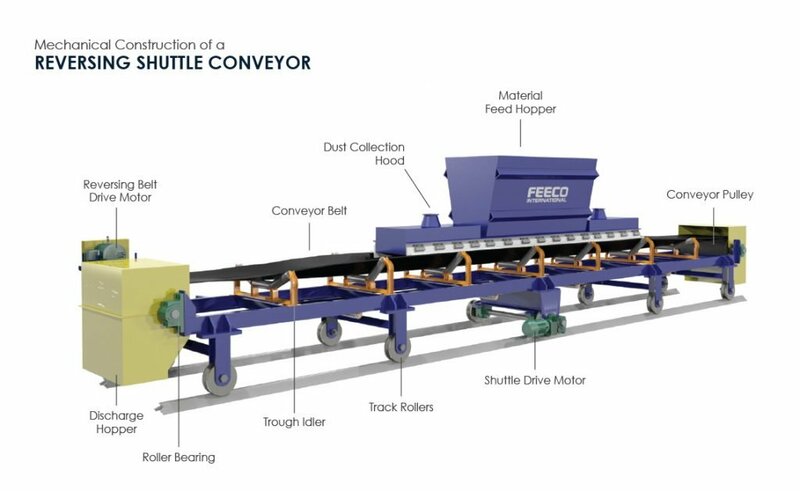 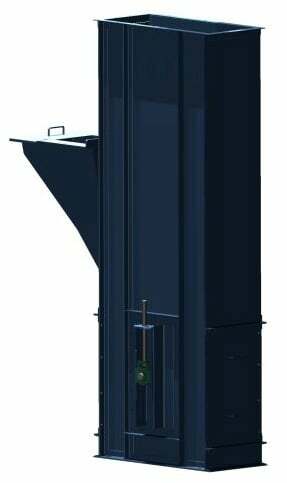 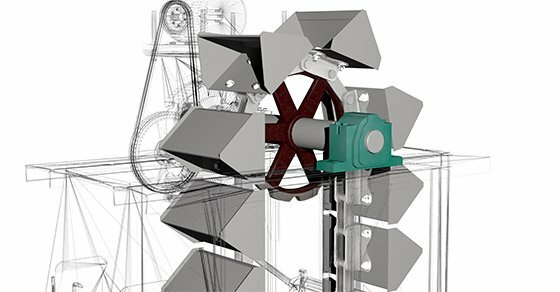 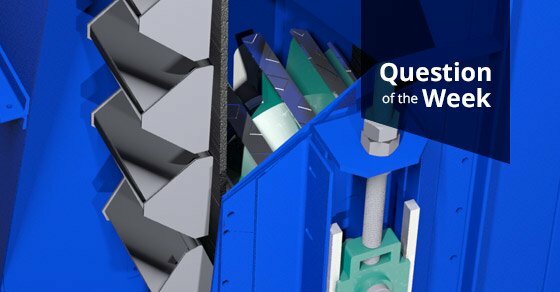 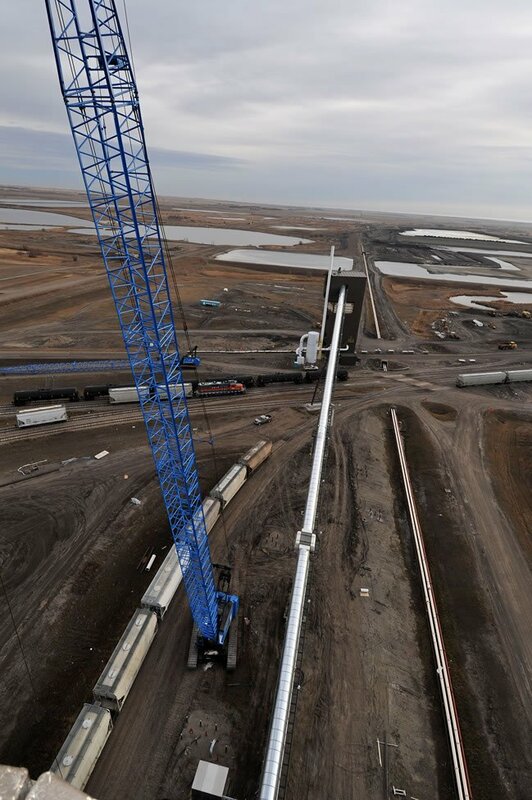 In addition to being heavy-duty, FEECO’s material handling equipment is engineered and designed around each unique application, ensuring you get a dependable solution that fits seamlessly into your process. 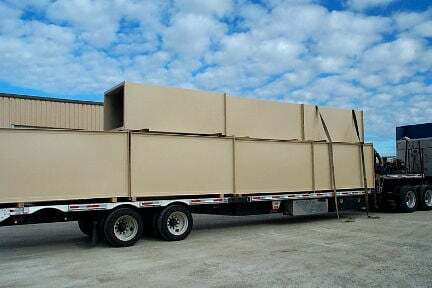 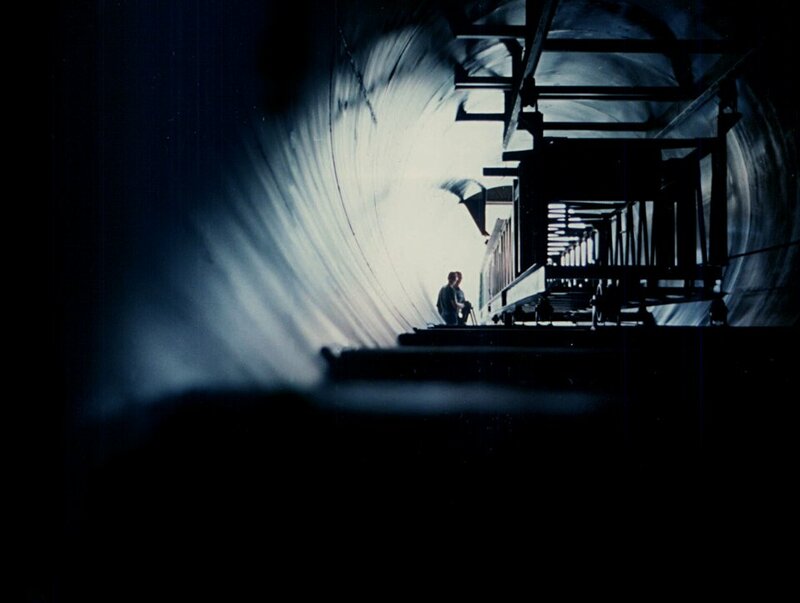 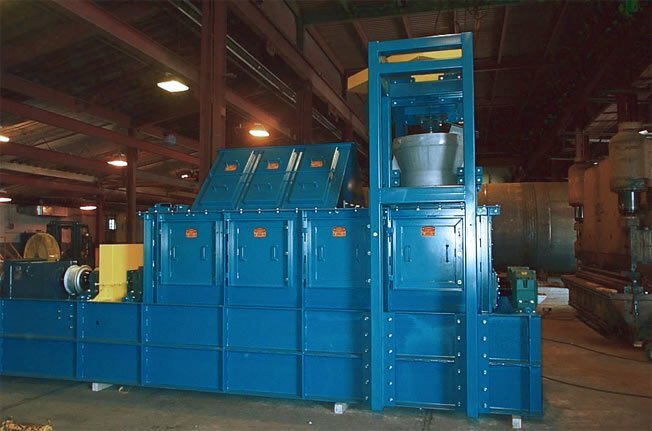 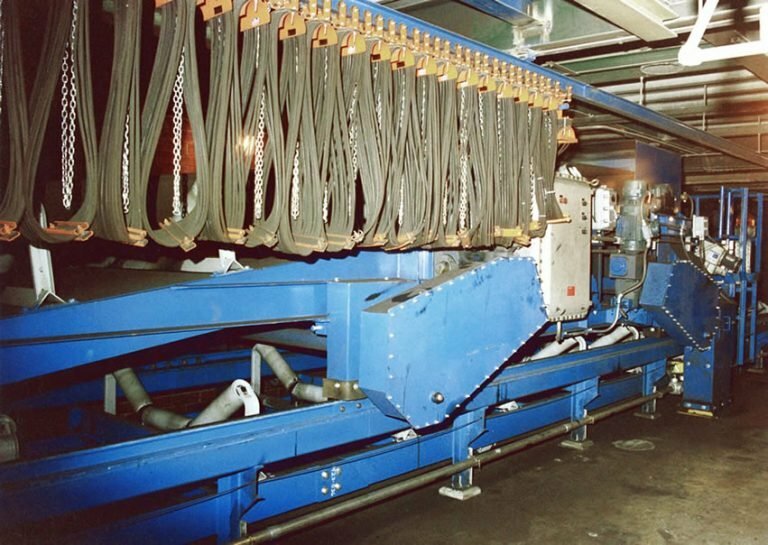 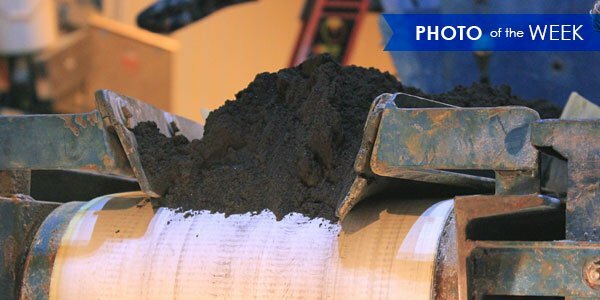 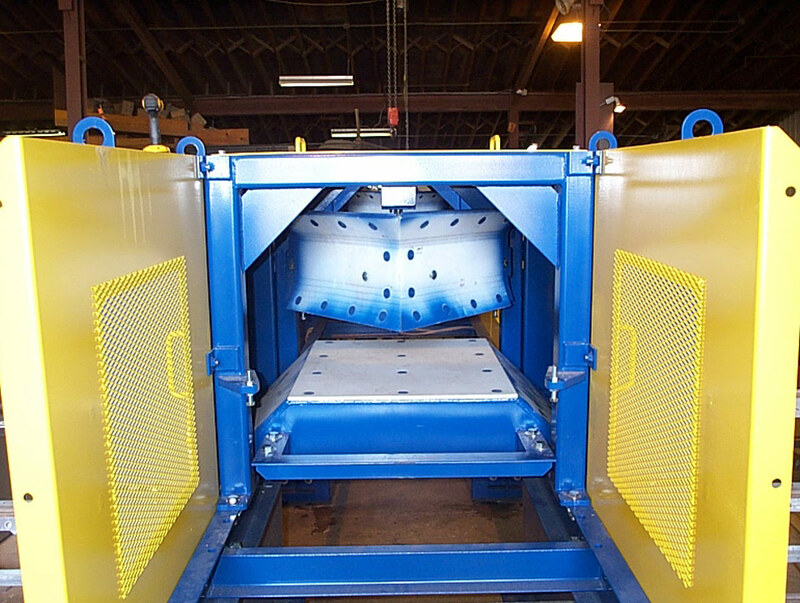 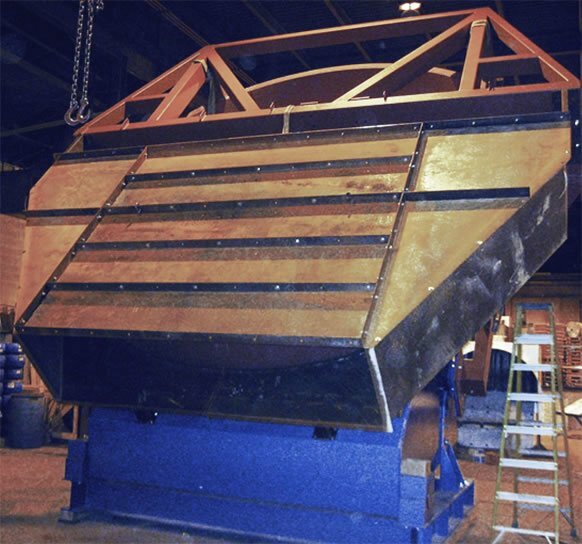 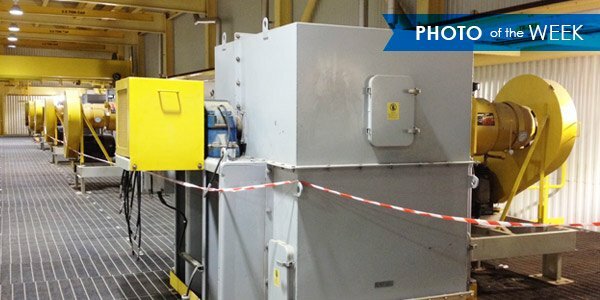 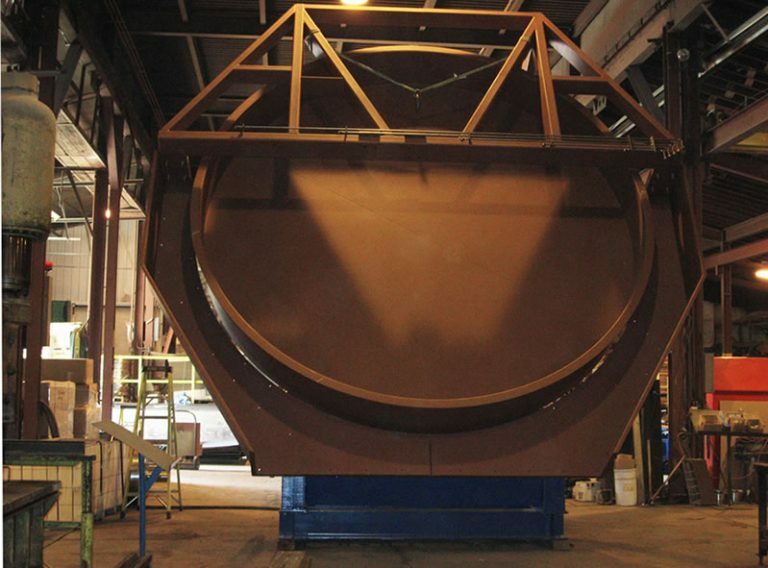 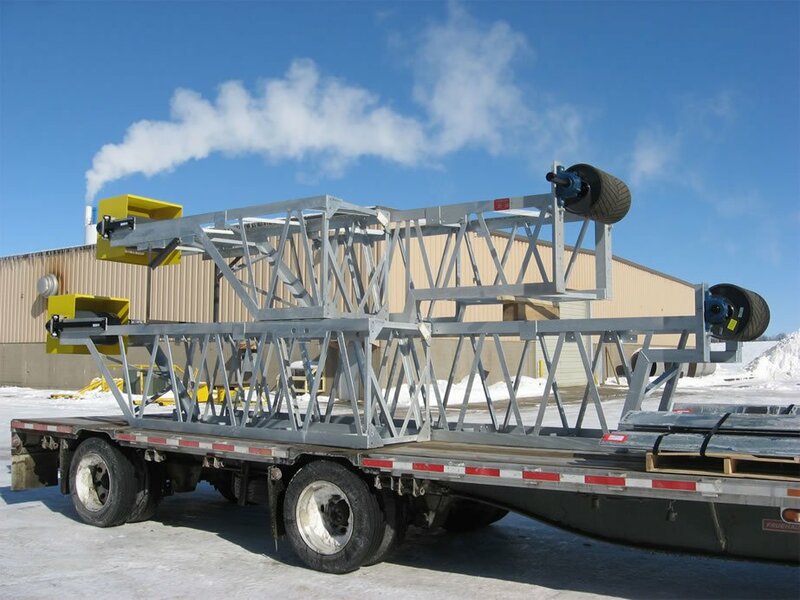 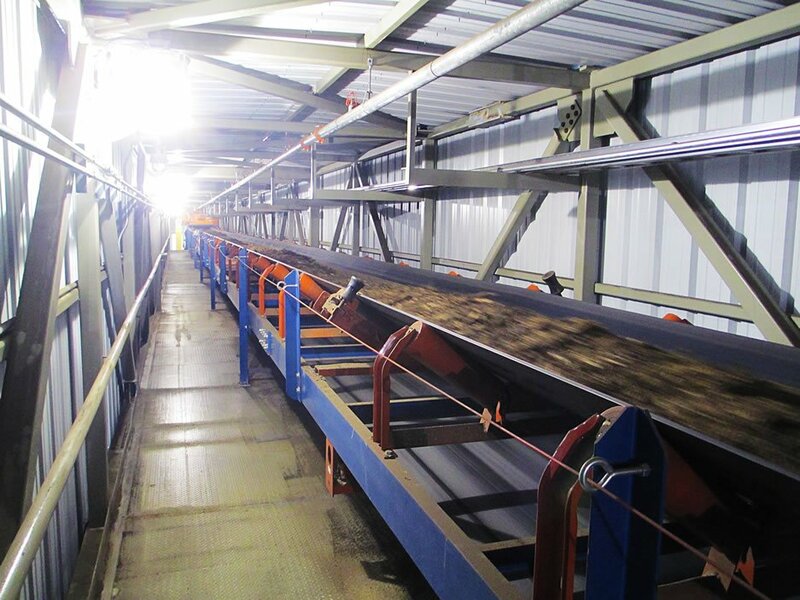 Our extensive experience with a wide variety of materials allows us to provide you with handling equipment that is tailored to your material’s characteristics.